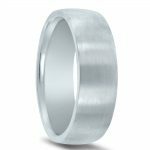 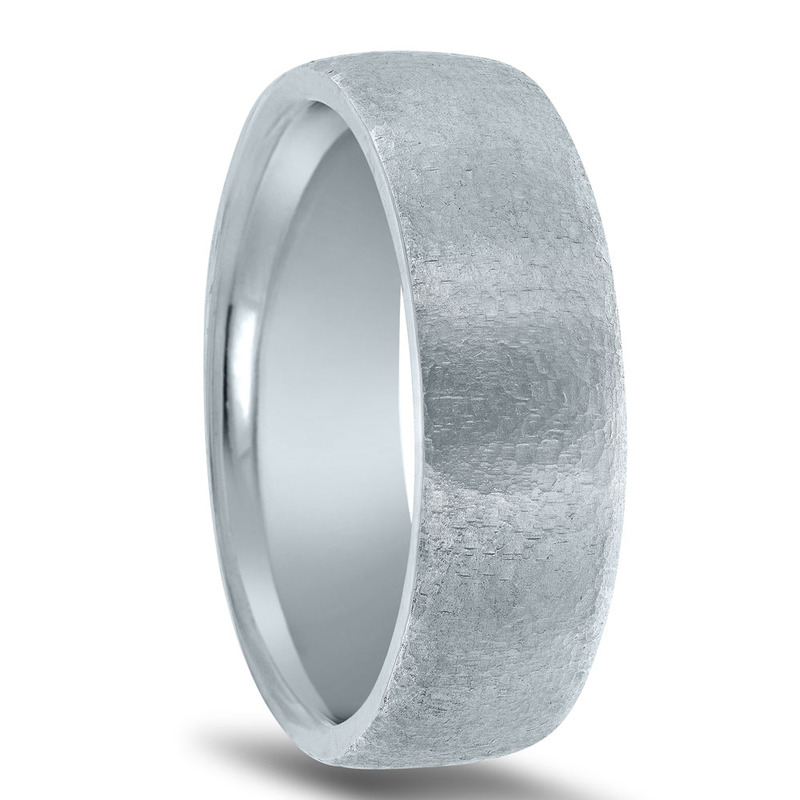 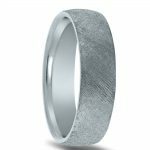 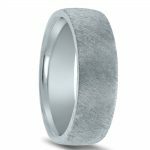 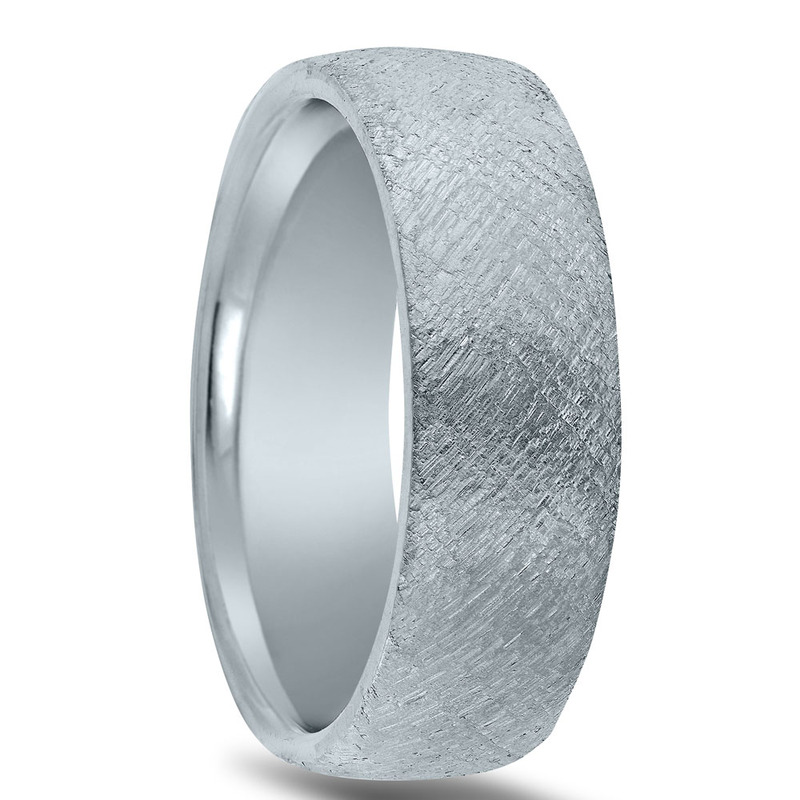 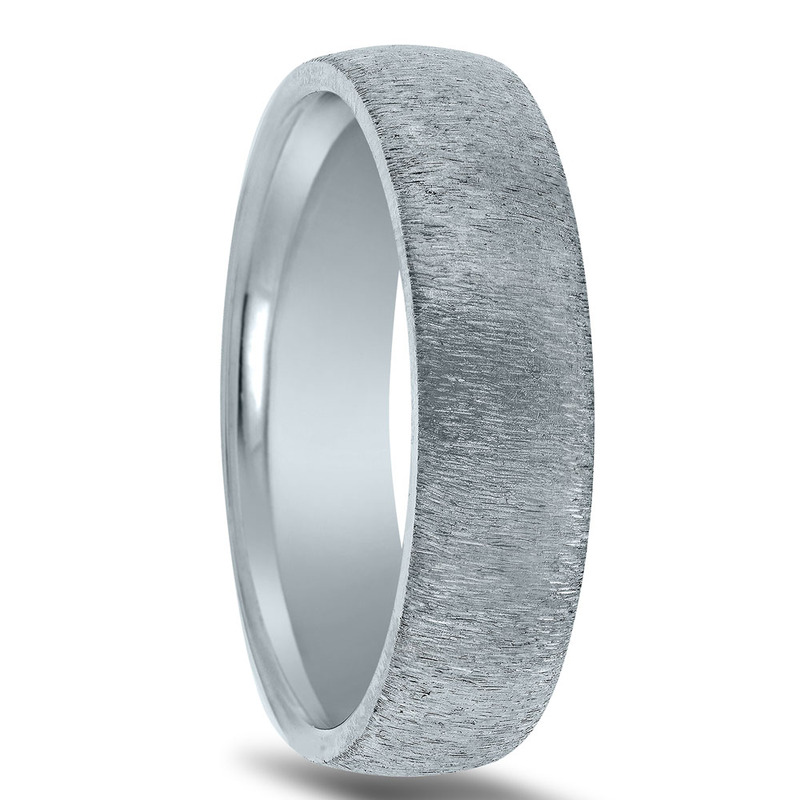 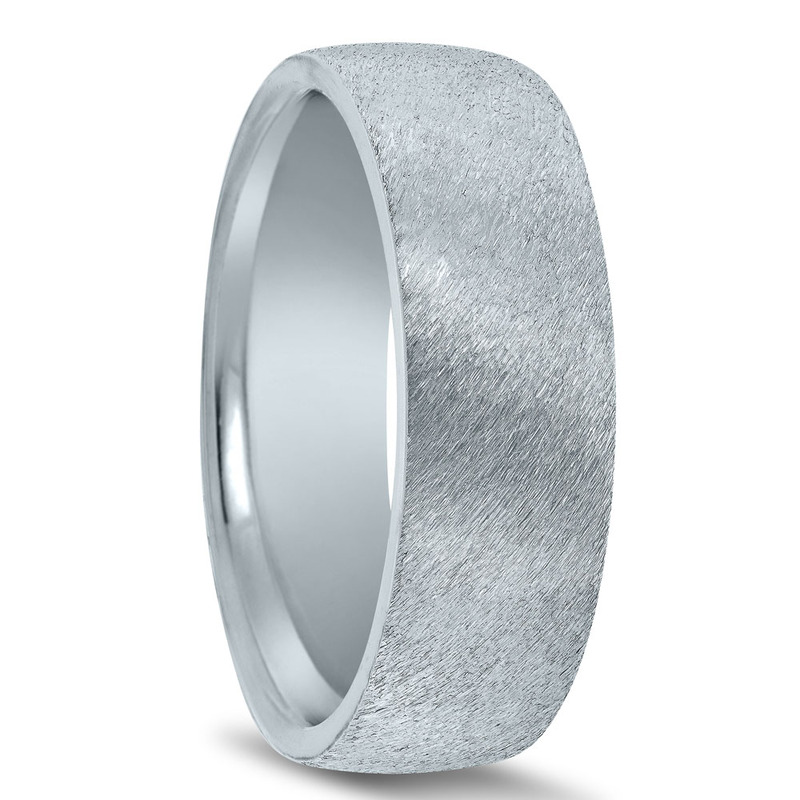 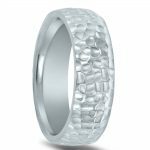 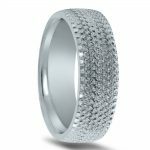 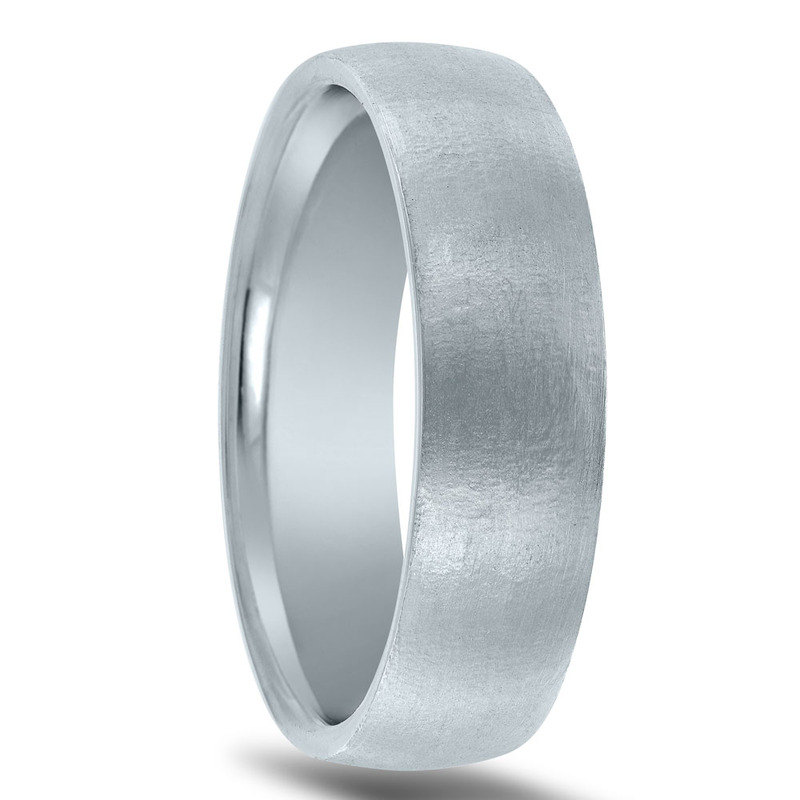 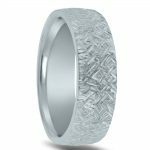 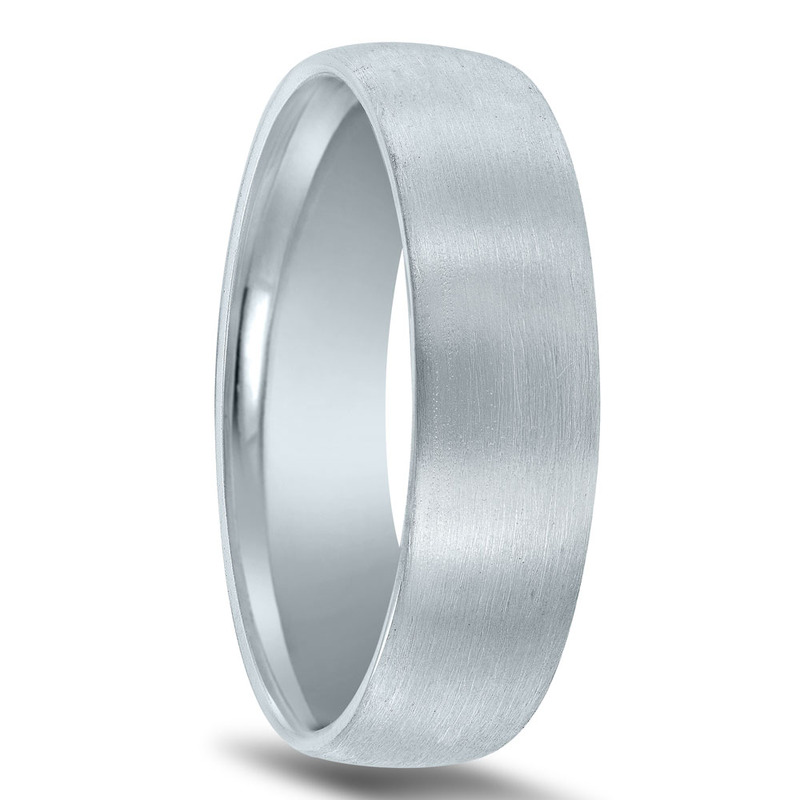 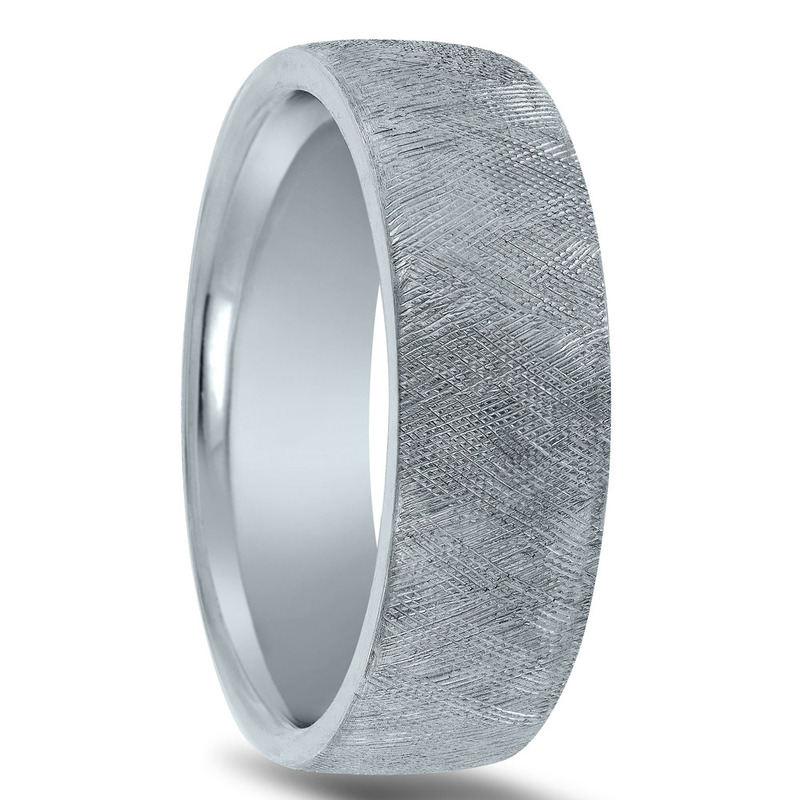 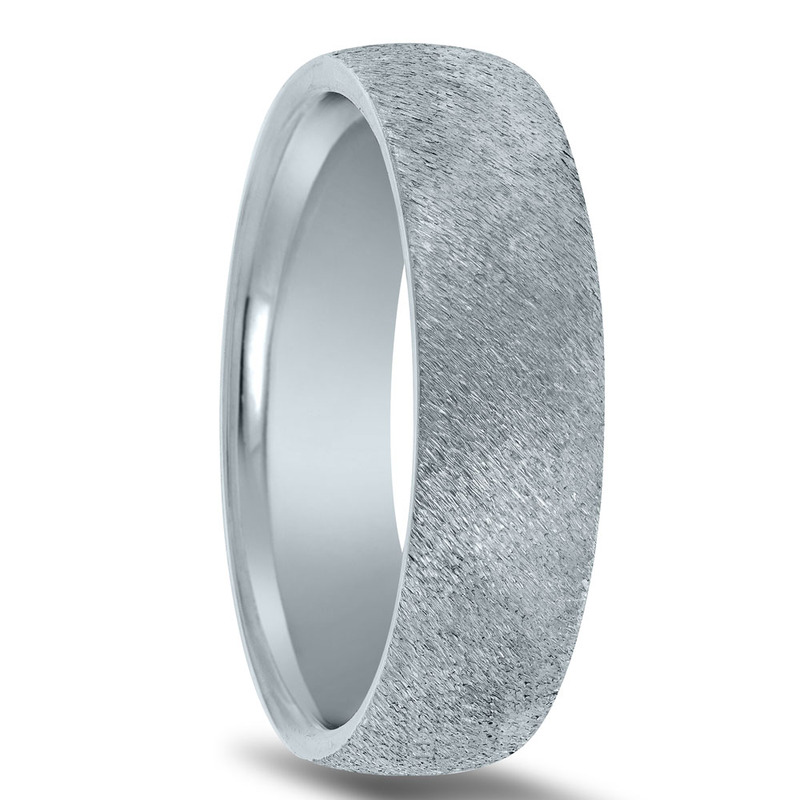 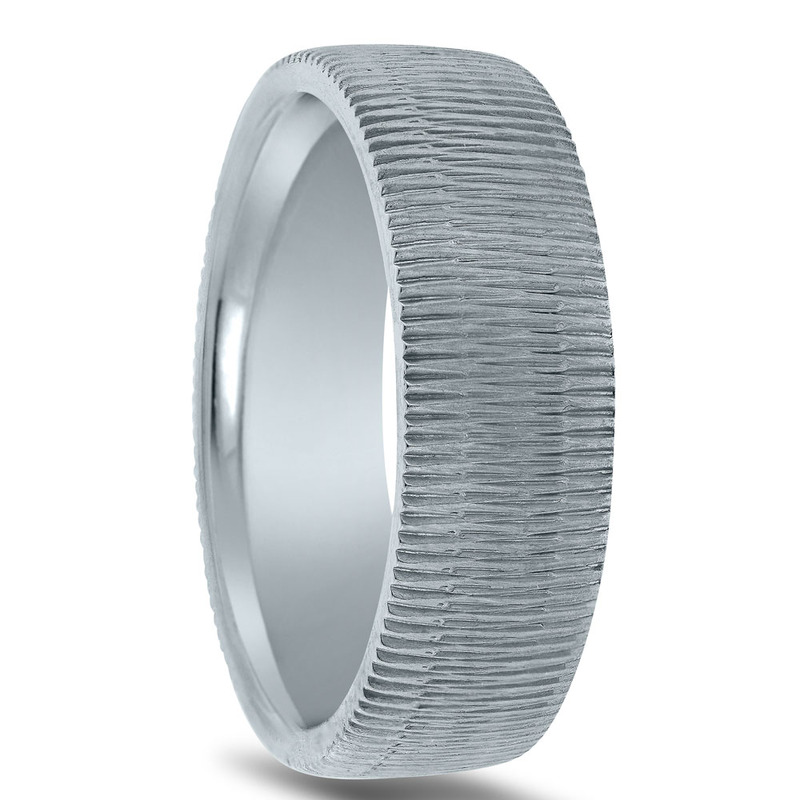 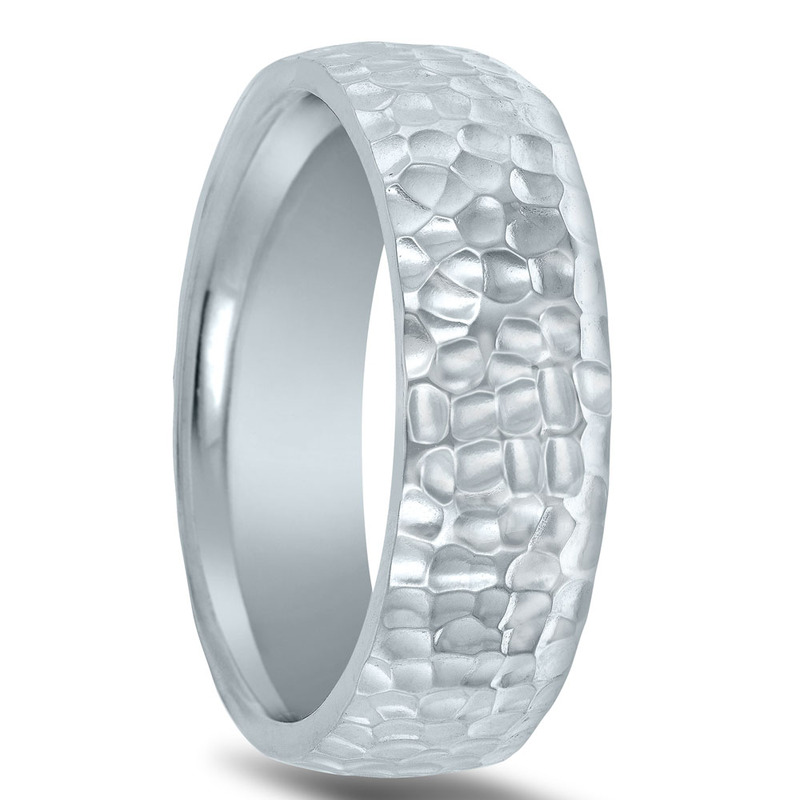 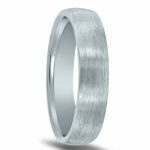 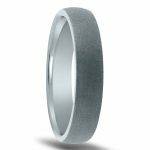 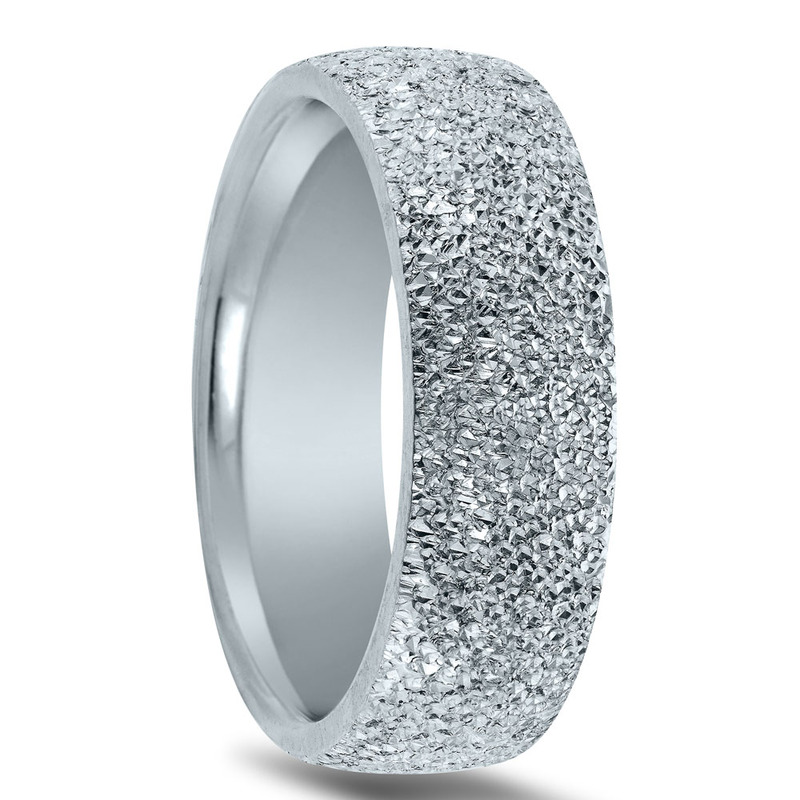 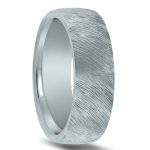 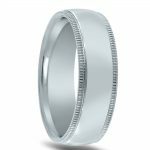 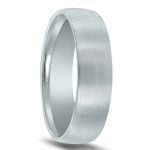 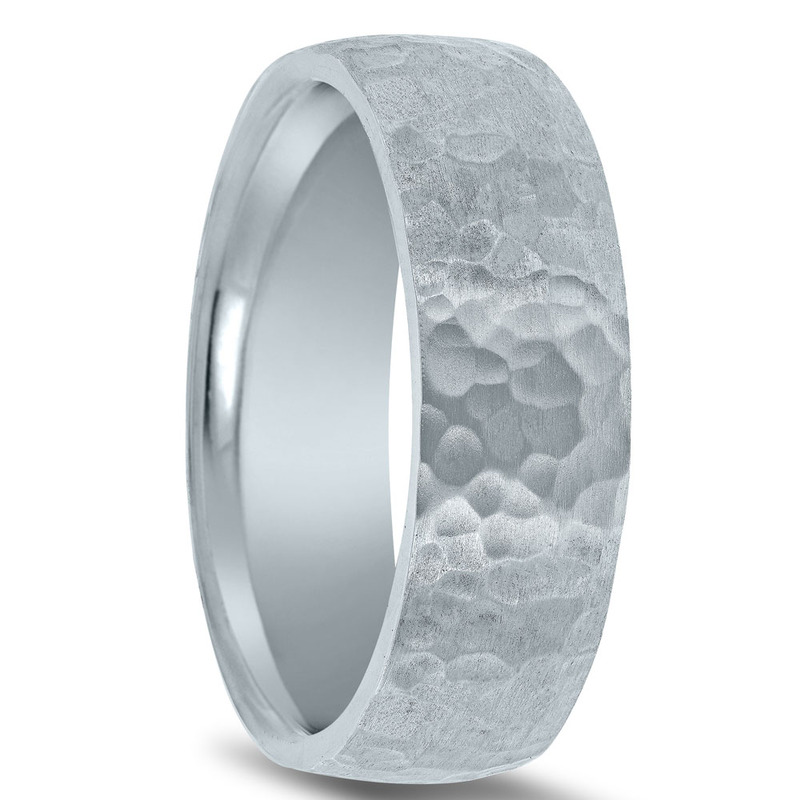 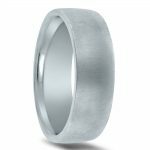 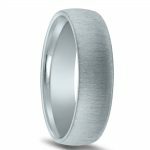 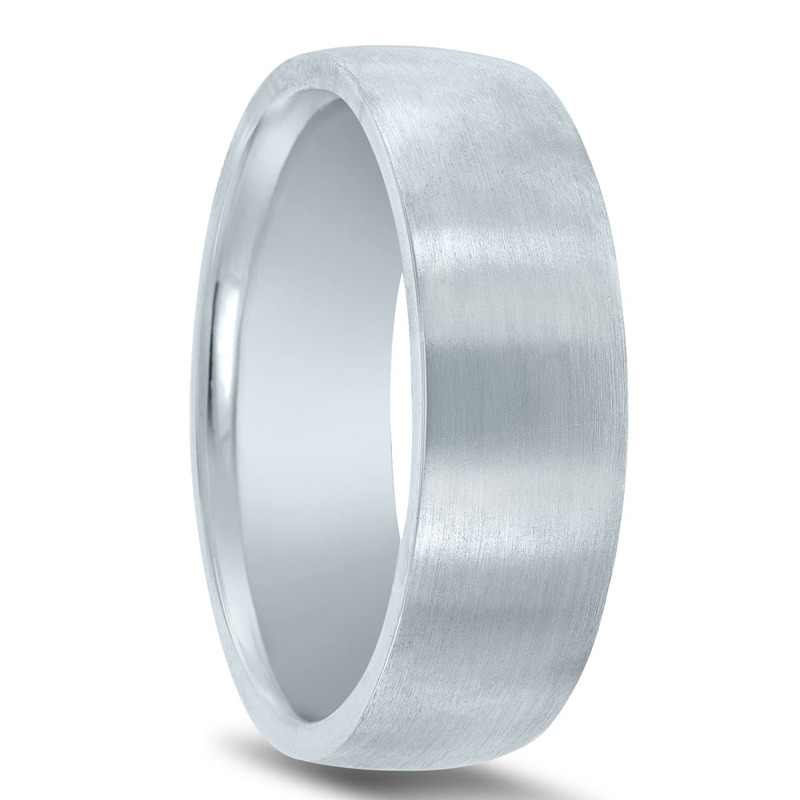 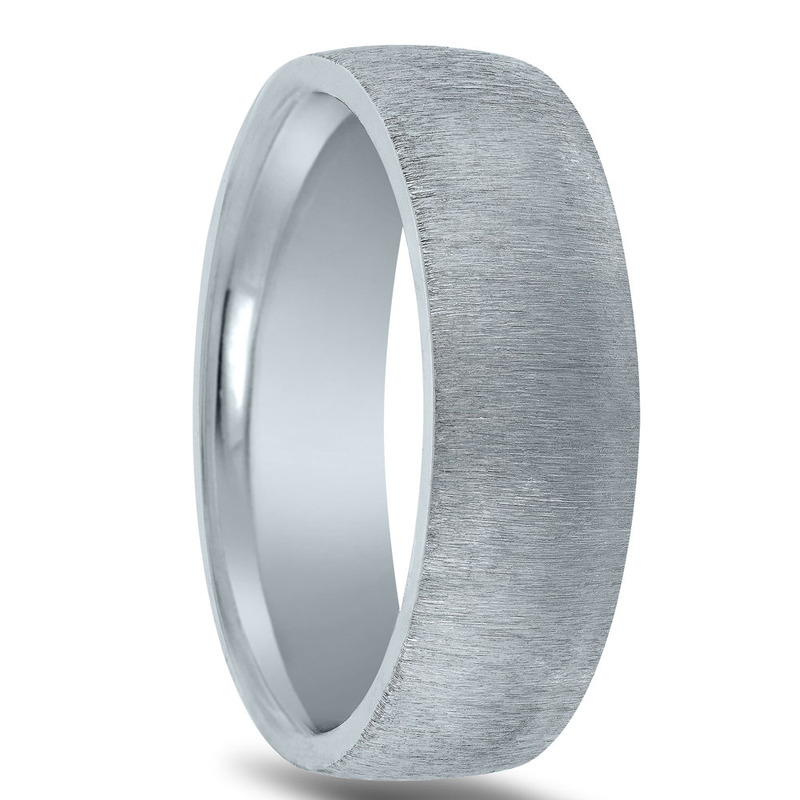 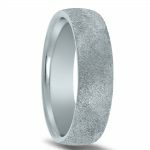 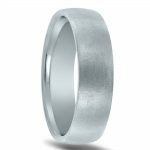 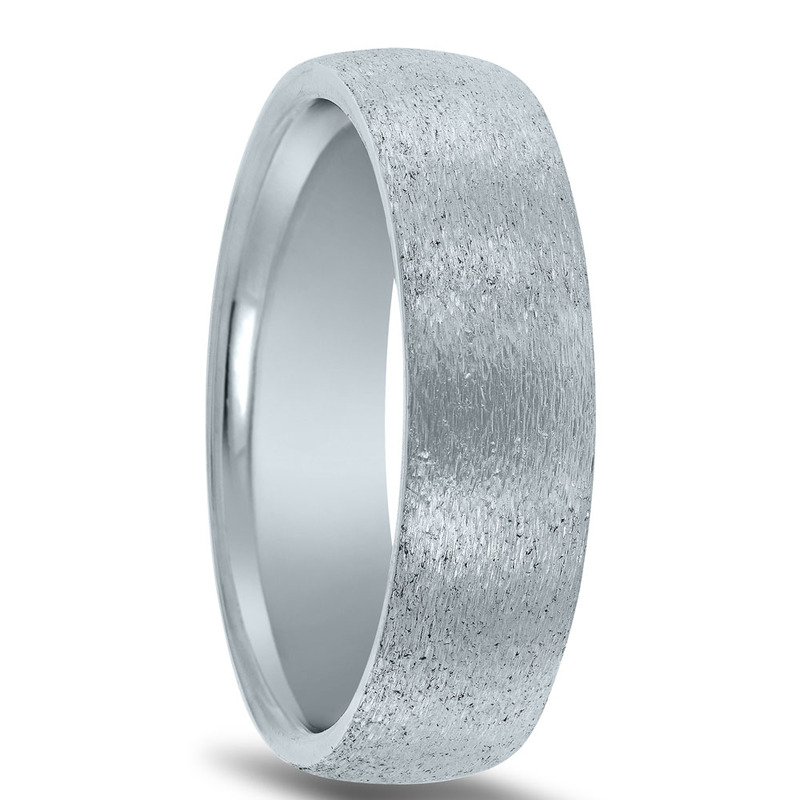 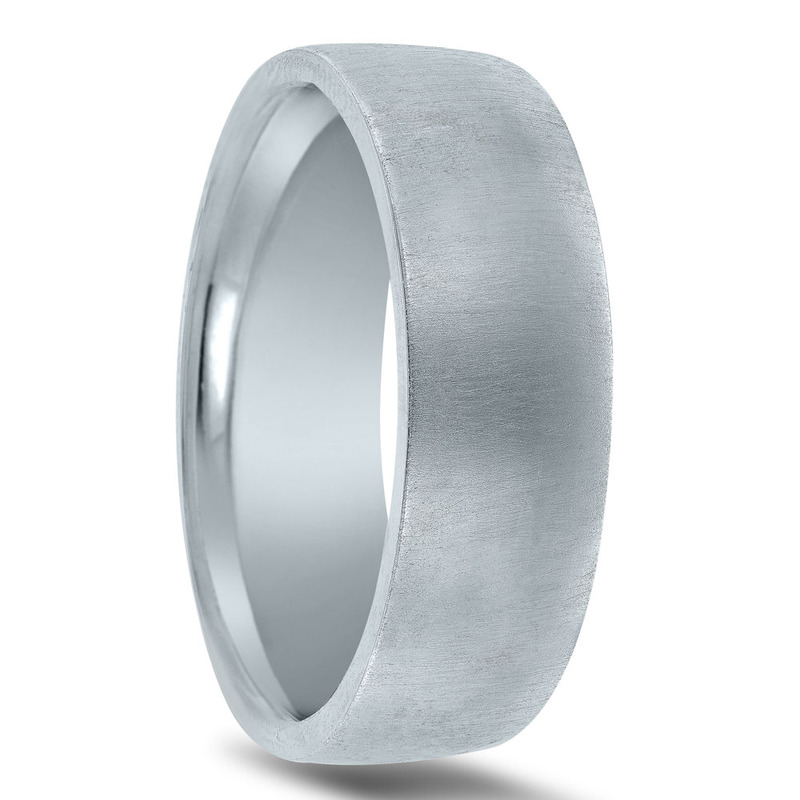 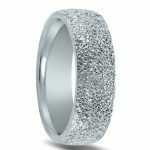 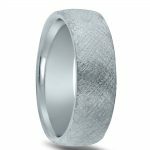 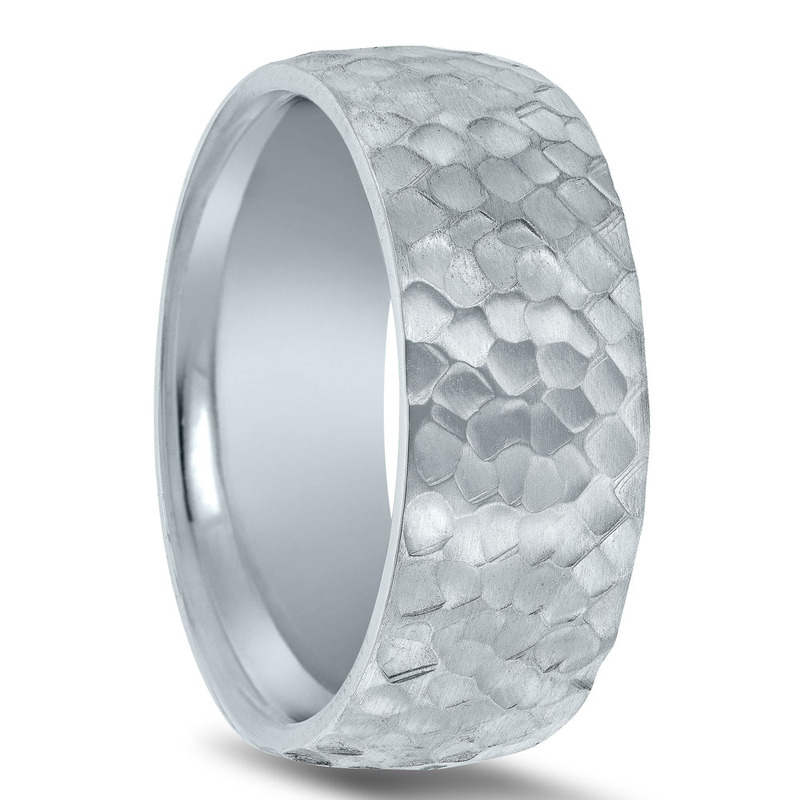 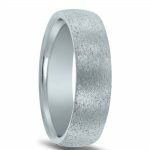 Novell is unlike any other wedding band manufacturer in the jewelry industry. 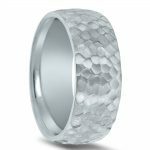 Instead of just having to settle for what you see is what you get, our customers can choose between a wide variety of metals (platinum, palladium, white gold, yellow gold, pink gold), make changes to a width of most of our designs, and also change a style’s finish. Here’s a gallery of our most popular and unique finishes that we offer. You can add a little something extra to a high-domed band, or give one of our classic designs a brand new look. 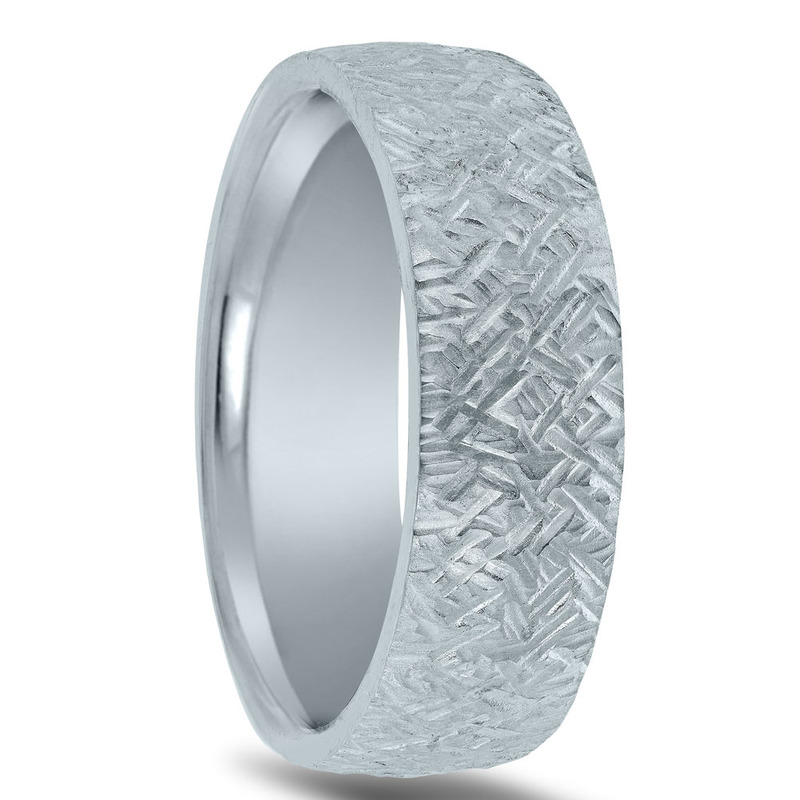 Let the ring you desire be your canvas! 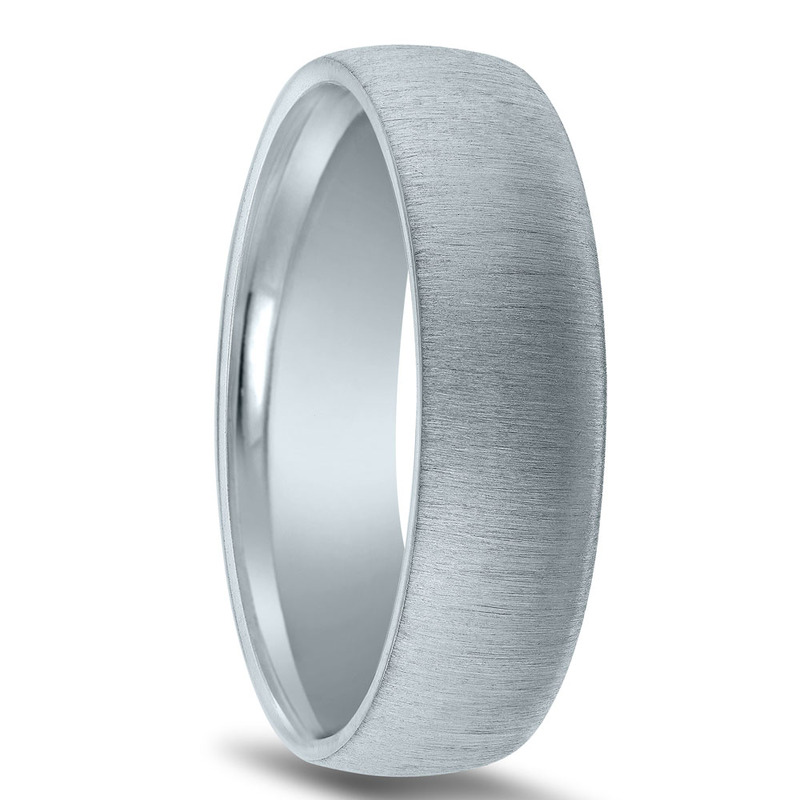 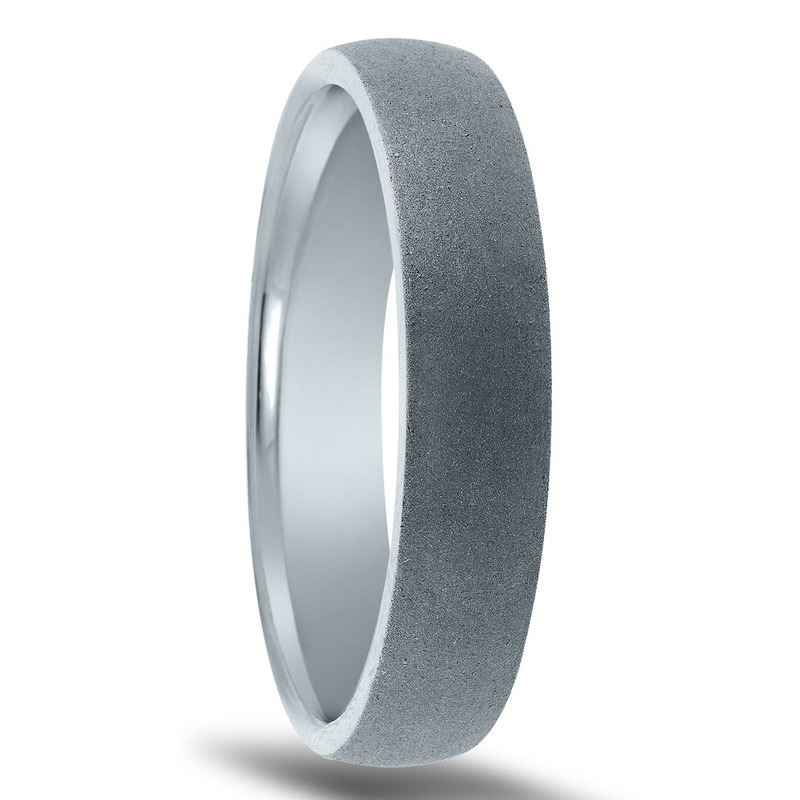 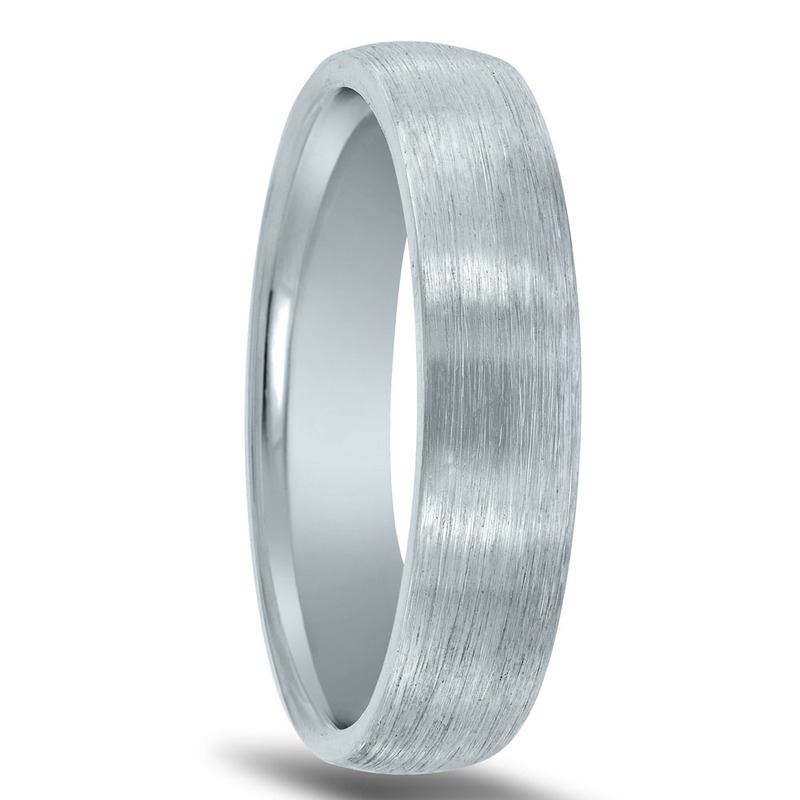 Please note: Not all wedding band finishes are practical for every design. 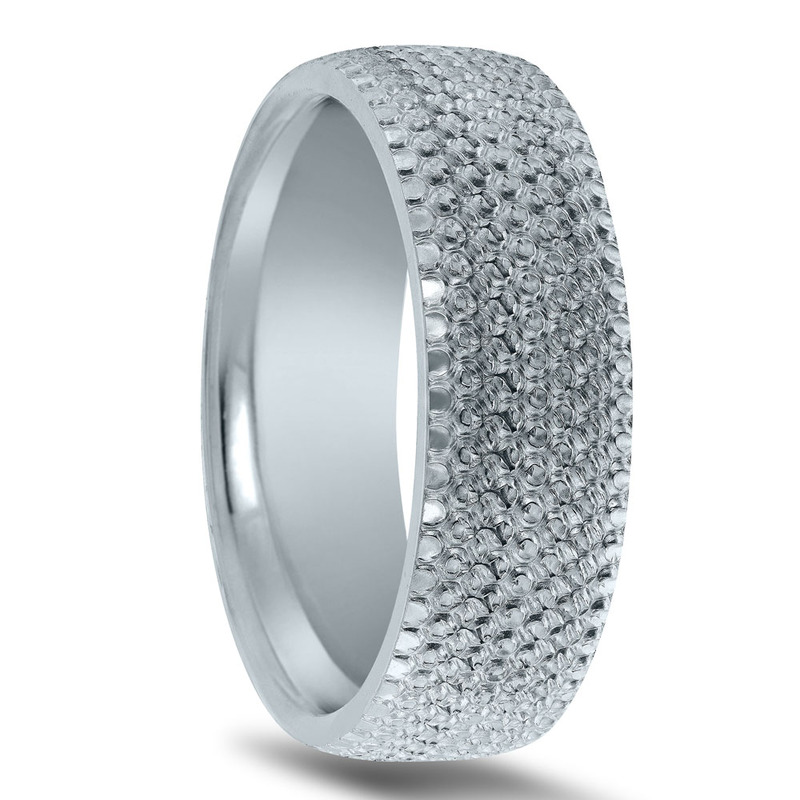 Please have one of our authorized retailers contact us with more details.